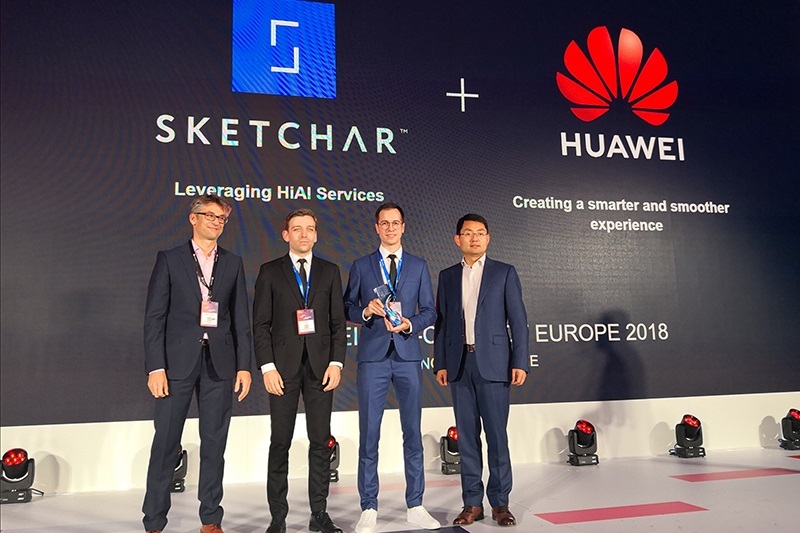 Shenzhen – December 11 2018 – Huawei today announces a partnership with SketchAR as part of its HiAI ecosystem strategy. As part of the partnership the SketchAR app will be offered for latest AI enabled Huawei devices including the HUAWEI P20, HUAWEI P20 Pro and the HUAWEI Mate 20 series and is available exclusively to Huawei customers through the Huawei AppGallery. Huawei HiAI is an open platform designed to facilitate the development of On-Device artificial intelligence (AI). The platform provides developers with an open ecosystem that lets them tap into the capabilities of Huawei’s chipsets, devices and cloud via HiAI Foundation, HiAI Engine and HiAI Service. SketchAR is a tool for teaching drawing using augmented reality, machine learning, and neural networks. The app enables users to transmit a virtual image from their device onto any surface such as paper or a white wall. They then use the virtual image on their device as a template to manually draw out that image on their chosen surface. While drawing, the app is able to assist the user by providing tips on how to improve their drawing and if what they’re recreating on their chosen surface is in line with the virtual image on their device. Based on Huawei HiAI Foundation, the Dual-NPU to realize image recognition speed up, which provides further acceleration of the model in drawing, improving the application performance. Besides, by leveraging HiAI Services, Huawei helps SketchAR more accurate and responsive draws, brings a more powerful app experience. 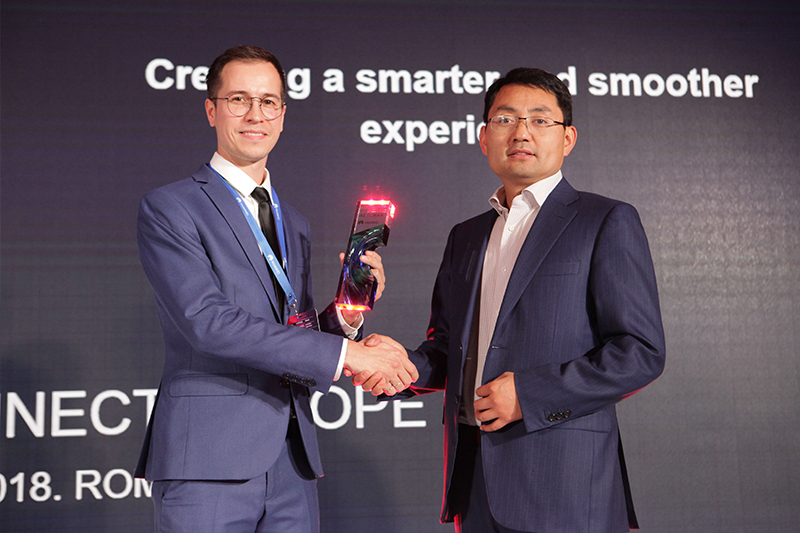 “With the exponential growth that Huawei CBG is currently experiencing in Europe, we look to gain significant exposure to a growing customer base courtesy of our app being in the Huawei App Gallery. This is also the first time we have been able to release our SketchAR app on an Android phone courtesy of Mobile AI (HiAI) and ARCore 1.4. resulting in an exceptional end user experience”, said Andrey Drobitko, Founder & CEO SKetchAR.